One of the HS Band's concert contest tunes has advanced to the State Finals of the ATSSB OPS Contest! And, the HS Band has advanced to the State Finals of the TMEA State Honor Band Contest! 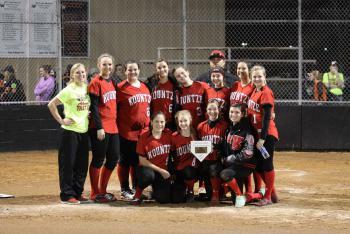 Congratulations to the Kountze Lion's Baseball Team for advancing to the Bi-District playoff!! Congratulations to the High School Student Council!! 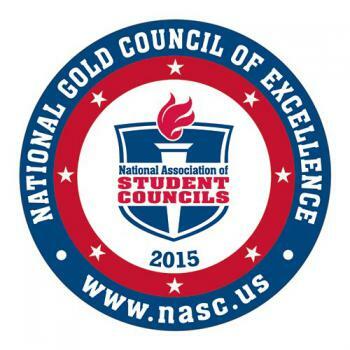 They were recognized as a 2015 National Gold Council of Excellence!! in the 100 m dash at the State Meet!! 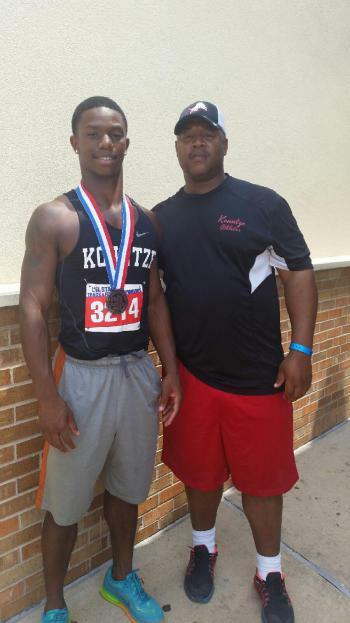 He advanced to the State Track Meet in the 100 m dash!! 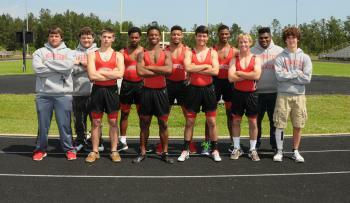 Our 4x100, 4x200 and 4x400 relay teams advanced to Regionals!! Congratulations to the Girl's 4x100 relay team for advancing to Area!! 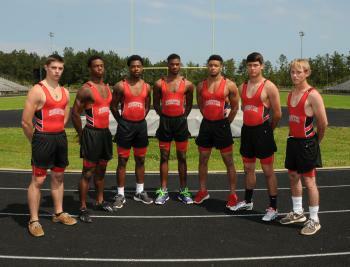 Congratulations to the Boy's Track team!! 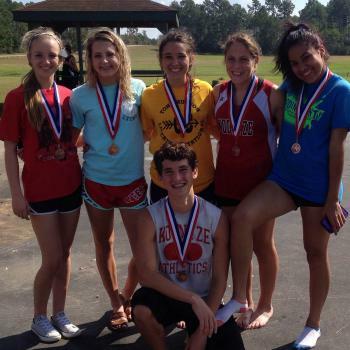 They placed 1st in the District meet!! 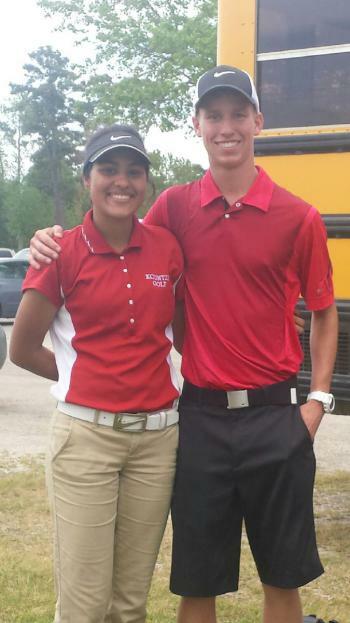 Congratulations to Jaythan and his coach, Mrs. LeBlanc!! 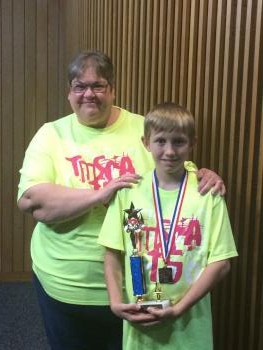 Jaythan won 1st place in the TMSCA State Math Competition!! 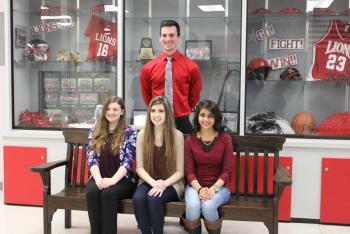 Click here for the results from the High School Academic UIL Competition. 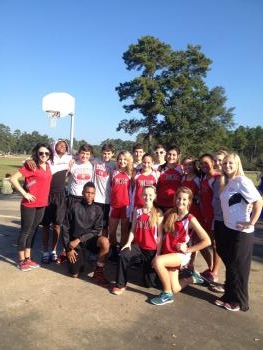 Several students and teams advanced to Regionals. 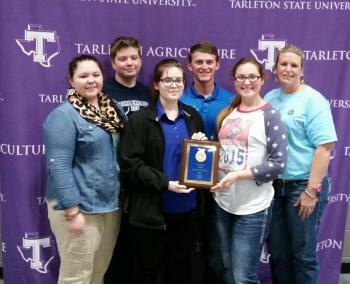 The FFA Dairy Team advanced to State!! 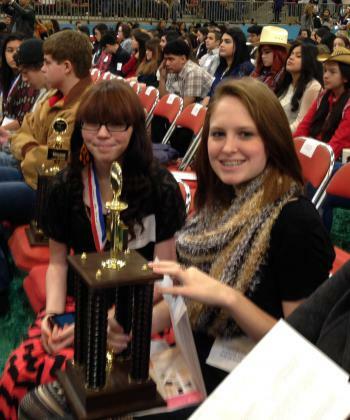 These same students also advanced to State in Livestock Judging!! Congratulations to the King's Regiment Band!! 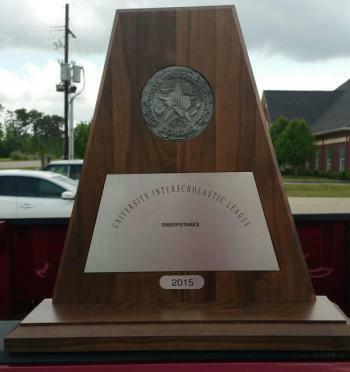 This makes 11 out of the last 13 years that the band has received Sweepstakes!! Great Job students and directors!! 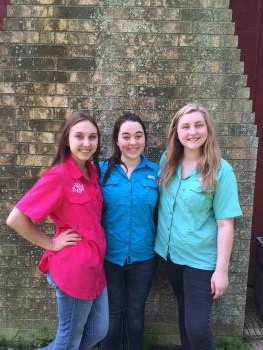 The FFA Forestry Team advanced to State!! Congratulations to Megan, Brooke and Hannah!! 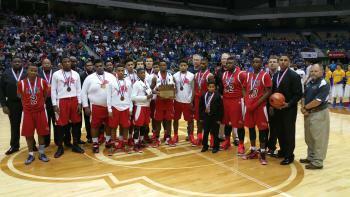 Congratulations on a great season Lions!! Great players and a Great Coaching Staff!! Pictured above are our 4 All-State Band Members!! 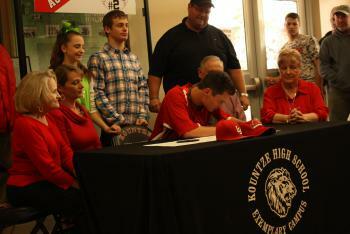 Congratulations Colten!! 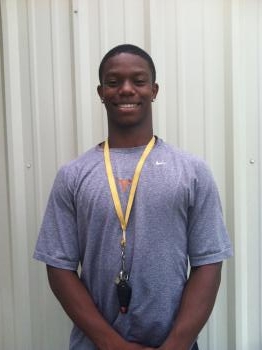 He is number 2 in the Region and advanced to State in Powerlifting!! Students from KIS competed in the Texas Math and Science Coaches Association contests. The following people or teams advanced to State in their contest. 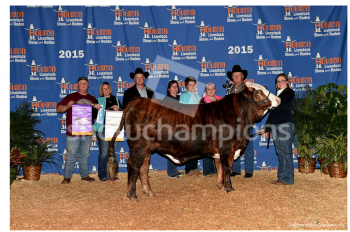 Lena was named Reserve Champion National Braford Base F1 Heifer at the Houston Livestock Show & Rodeo and will bring home banners and the coveted Bowlegged H trophy!! Congratulations to our winners from the Houston Livestock Show and Rodeo Art contest, Summer, Kiley and Josie (not pictured)!! Summer won a scholarhship to the Western Art Academy Workshop (She is 1 of 48 to receive the scholarship out of a total of 300,000 pieces of artwork). Kiley and Josie received Gold Medals! Congratulations to the Middle School Band - The Royal Regiment. 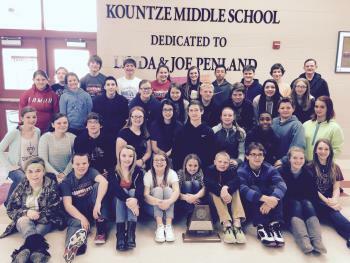 They received a Sweepstakes Rating at the UIL Concert and Sight-Reading Contest. Great job students and directors!! 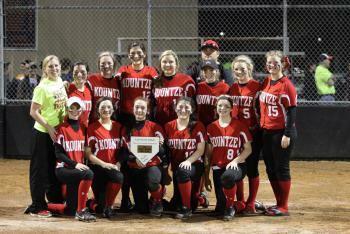 Congratulations to the Lionette Softball Teams!! Pictured above are John Ferguson, Superintendent Kountze ISD, Sharon Bohler, Transportation Supervisor, Charlena McNeely, Bus driver of the year, Jeff Freeman, Director of Maintenance and Transportation. 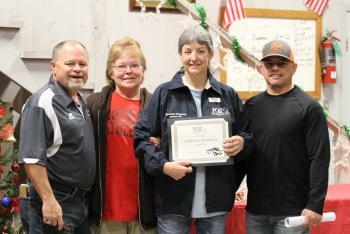 Charlena McNeely, a Kountze ISD school bus driver, was recently honored by PCAT (Property Causality Alliance of Texas) as the 2014-2015 Bus Driver of the Year for Kountze ISD. The award was presented to Charlena by Jeff Freeman, Sharon Bohler, Phillip Welch and John Ferguson on 18 Dec 2014 at Kountze transportation Department. The award was based upon multiple driver attributes: Leadership, Attitude, Perseverance, Student and Parent Relationships, and Technical Skill. Student transportation in a yellow school bus continues to be the safest mode of transportation to and from school, due in a large part to the skill and dedication of those who drive school buses. With the PCAT Bus Driver of the Year program drivers are recognized who have made exemplary efforts to provide for the safety, education, and happiness of school children. Kountze ISD is proud to have a great staff of transportation professionals that do a terrific job each and every day of the year. 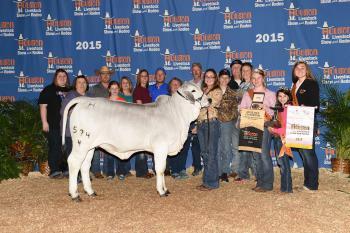 Congratulations to Charlena McNeely. 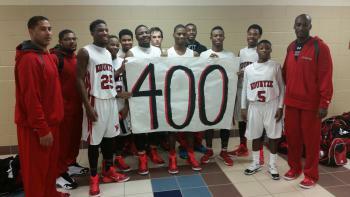 Congratulations to Coach Duane Joubert on his 400th win!! Congratulations to all the art students that won awards in the Kirby Hill House Art Show. 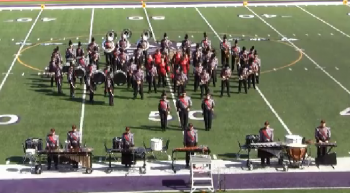 The King's Regiment Band received a 1st Division at the UIL Regional Marching contest. Congratulations Mr. Fife, Long and Ellis and the band! !